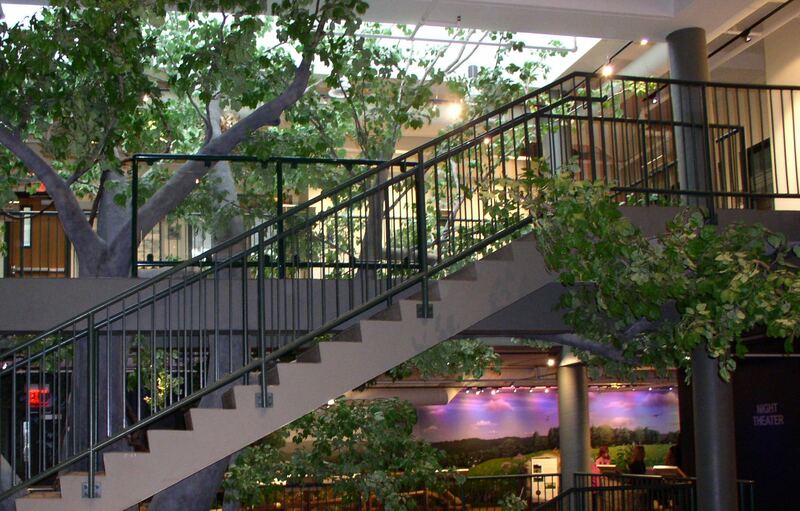 Colorful displays and a life-sized treescape greet visitors to Union County’s Trailside Nature & Science Center in the Watchung Reservation, home of the popular Trailside Talks series. Union County, NJ – The Union County Board of Chosen Freeholders is pleased to announce a series of Trailside Talks of interest to adults, and high school students. Lectures are held at the Trailside Nature & Science Center in the Watchung Reservation, at 452 New Providence Road in Mountainside. Attendance is free of charge. On Saturday, May 4 at 2:00 p.m., NASA Solar System Ambassador Paul Cirillo will present From Apollo to Tomorrow — What’s Next for Human Space Travel. This informative and fascinating program celebrates the 50 years since the Apollo missions led the way for human space exploration.